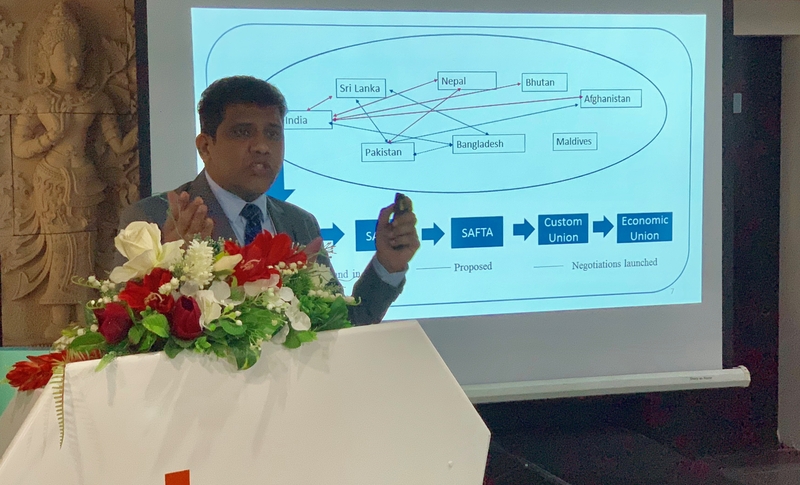 IUJ PhD Candidate Buddhika Hettiarachchi recently presented at the International Conference on Economics and Social Sciences (ICESS) held in Bangkok, Thailand, on March 21st and 22nd. 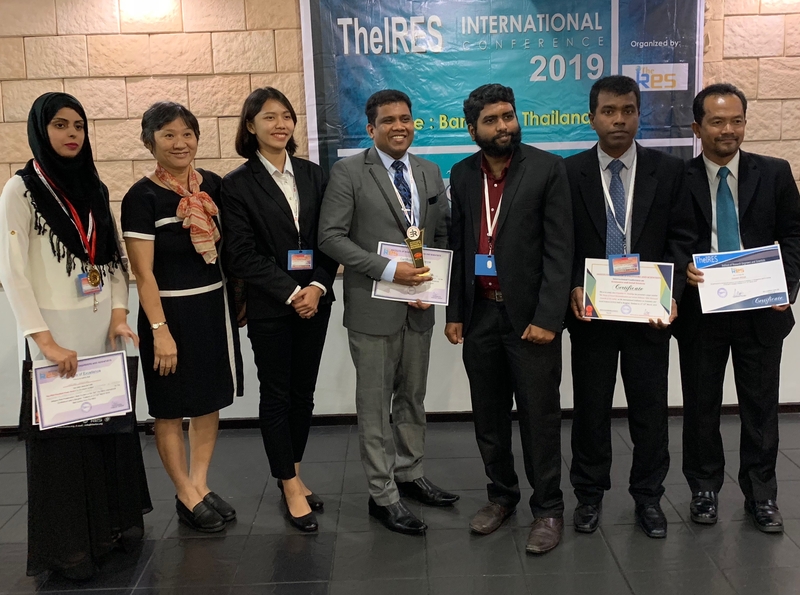 His paper, titled “The impact of Regional Economic Integration on Trade: An Econometric Analysis for Sri Lanka” won the IRES Excellent Paper Award at the event. Congratulations Buddhika – keep up the fantastic work!